At Bova Diamonds, we believe that you should not pay a premium for the best quality diamond for the most special moments in your life. We know the value of your time and money, and we keep practicality in mind while delivering the finest and most durable pieces of jewelry to our customers. We carry the top jewelry designers and our experts will assist you in customizing the right stone and setting that would best suit your needs and budget. Get the highest quality diamonds at wholesale prices only from the best jewelry store in Dallas, Texas. 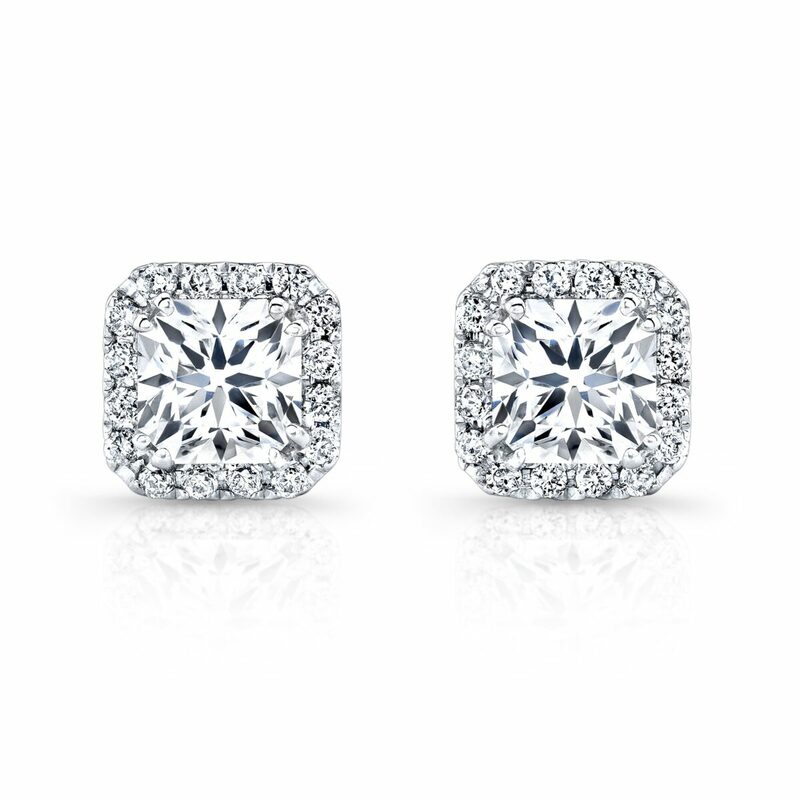 Bova Diamonds is committed to making your dreams come true. We specialize in custom design to create exclusive pieces of jewelry. You can create a symbol of your love and devotion in a design that is unique to you, which would resonate with the love of your life, forever. We want you to shine on your special moments in a way that sends the message of your soul. You are part of the process. You are involved every step of the way to help you create a one-of- a-kind jewelry to celebrate your special day. Our jewelry design and creation process are quick and easy. We make it hassle-free for you and our specialists will guide you through each step. Schedule an appointment with our specialist and browse through our wide range of collection. Share your hopes and wishes with us and we will welcome your ideas to create your custom designed rings or other pieces of jewelry. If you haven’t quite formed the perfect piece in mind, our specialists are ready to step in and create a unique design that resonates with you. We will help you choose the right metal and stones for your engagement ring or wedding band. Our specialist will guide you and give you personalized tips in choosing the right stone and which characteristics are important depending on your preferences. Browsing through our collection is like walking into a magical world that features perfection whatever is your special occasion. We feature earrings, bracelets, diamond rings, necklaces, and pendants in a wide variety of choices and help you in the creation and selection process to make sure that you walk away holding a precious piece or pieces that you will treasure for a lifetime. Our jewelry is meant to last so you are investing in a piece that you will carry for a long time and we want to make sure that it is the best. We thoroughly inspect each piece that comes to our Wholesale Diamond collection and guarantee perfection once you have made a decision about your purchase. Our fine jewelry comes at very competitive prices. You can find loose diamonds, diamond rings, engagement rings, and wedding bands at wholesale prices without losing the quality that you deserve. We strongly believe that none can beat Bova Diamonds prices in Dallas, Texas. Start your search for the right diamond and we will help you in creating the setting and design that fits your budget and unique needs. While couples may be ready to move to the next step in starting a life together, we understand that they may not be financially ready to throw all their savings for their engagement and wedding rings. We want to make your special moment a dream come true by offering the highest quality diamonds at prices that are manageable to you. Building a life together comes first so your money should be reserved for your future, but you don’t have to settle for low quality rings to express your love. Your dream engagement ring can become a reality when you speak with our specialist and create a custom design that is perfect for your story and finances. We are experts in the jewelry industry and we understand what matters most so we will work with you to make your dream happen. You are our priority when you choose Bova Diamonds, and you can expect that you are our number one priority. We are committed to deliver the best service not only in the buying process but for the decades to come. Our customers come back to us for our unparalleled service. The go-to for engagement rings, the solitaire setting. 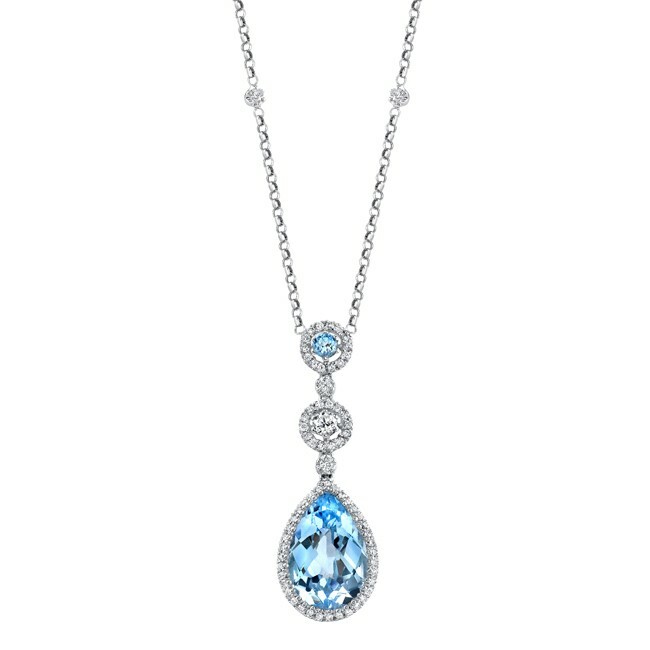 This timeless design features a standalone, solitary diamond or gemstone set into a piece of jewelry. 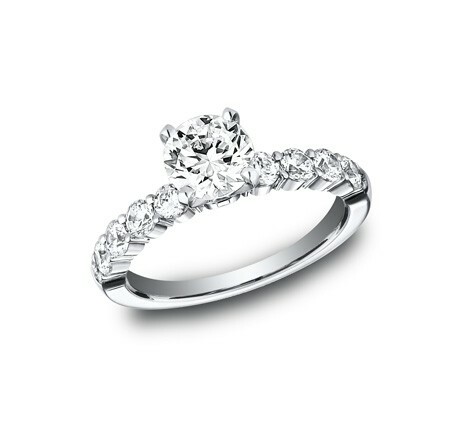 The solitaire setting can be paired with any diamond cut and makes for a beautiful ring. A fashionable and glamorous option, the halo ring sets the diamond higher. It can also be accompanied by a set of smaller diamonds encircling the centerpiece. This setting will sparkle extra and is sure to make the centerpiece look larger as well. The three stone engagement ring is an alternative to the traditional solitaire setting. The smaller stones surrounding the middle one represent the past and future. Alternatively, the three stones can also symbolize friendship, love, and fidelity. In addition to popular ring types, we have a collection of vintage inspired engagement rings perfect for those in Dallas, Texas with unique personality. Visit our engagement ring buying guide. If the antique ring doesn’t fit, you can always for the modern and contemporary designed rings. These items have an experimental, non-traditional forms in its design. You can choose a ring with a bezel setting, a thin metal band that embraces the centerpiece down to its girdle. There are also options that forgo the centerpiece diamond and instead focuses on an intricately and beautifully designed band. We also offer engagement rings with gemstone accents. You may feel overwhelmed with so many options to choose from. That is why we recommend that you talk to our jewelers and experts in choosing the perfect ring to surprise her with. Or consider taking your girlfriend with you when choosing the ring. It’s not uncommon to have your girlfriend choose. It is actually the case 60% of the time engagement rings are purchased. No set rules. The choice is up to you.